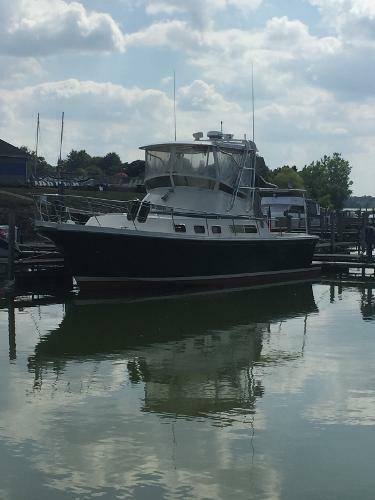 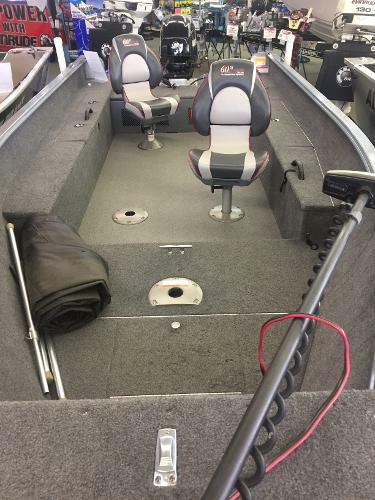 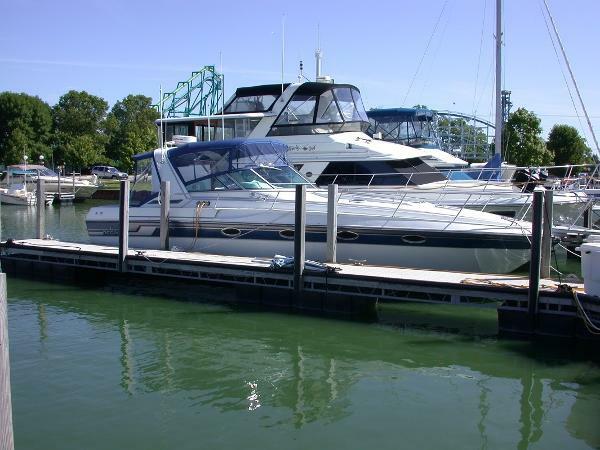 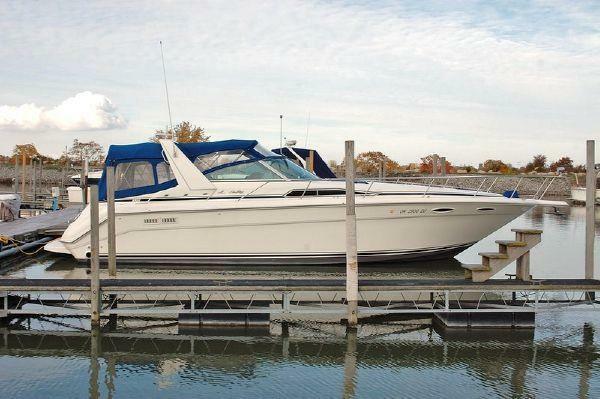 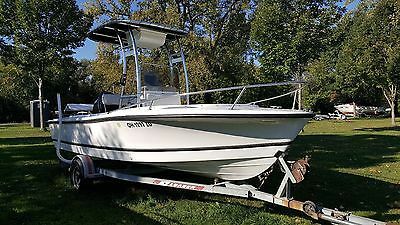 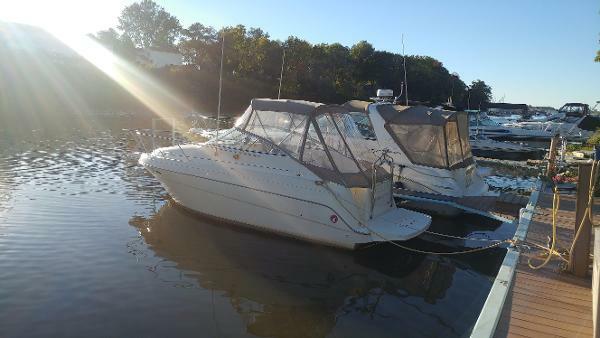 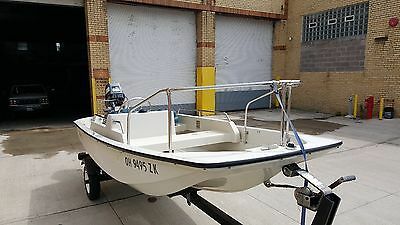 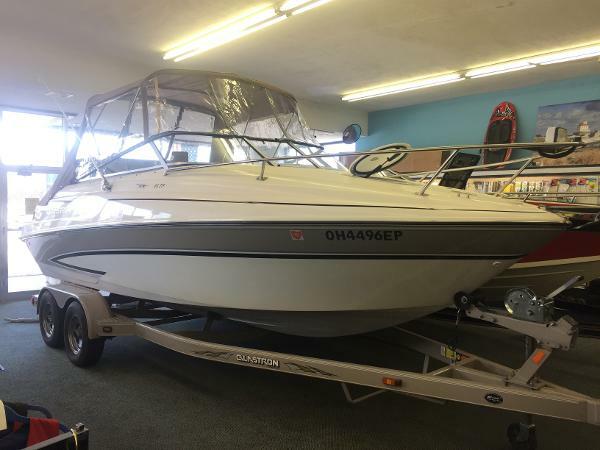 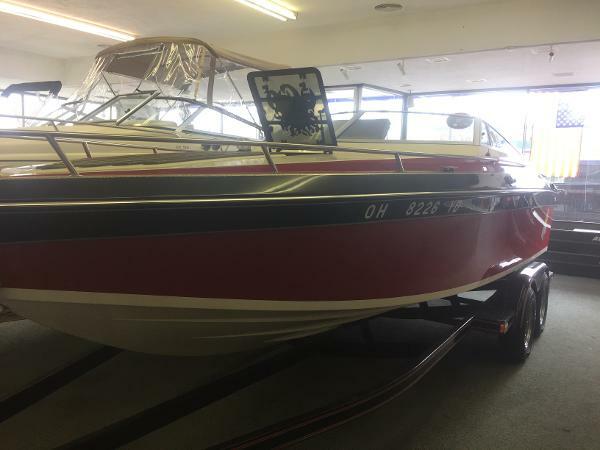 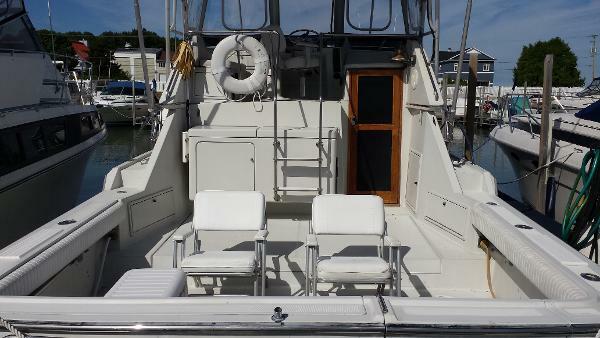 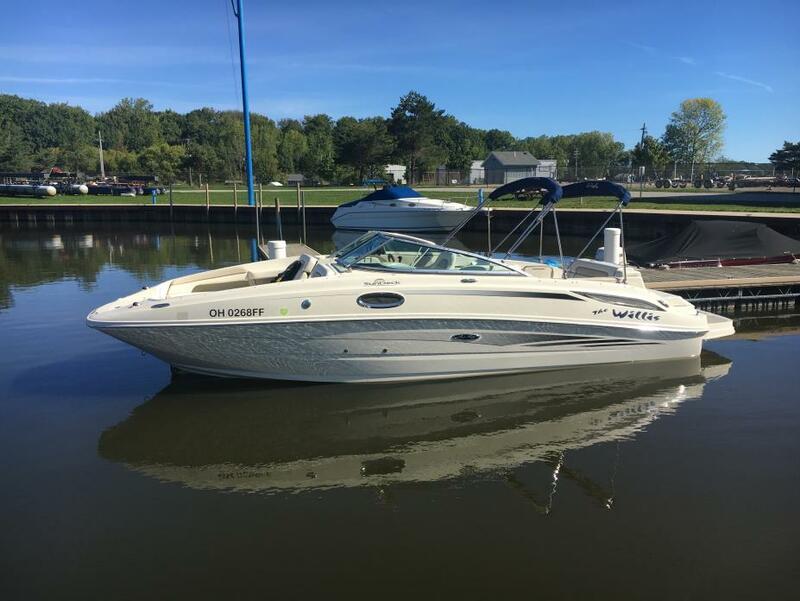 1988 Regal 360 COMMODORE Best 360 Regal Commodore on the Market, Very Clean, Professionally Maintained, Fresh Water Used Only, Inside Stored in Winters, The Regal 360 Commodore was designed by Jim Ginter, production was from 1985 to 1990. 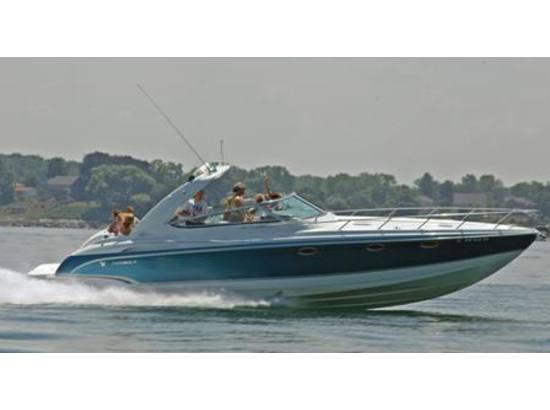 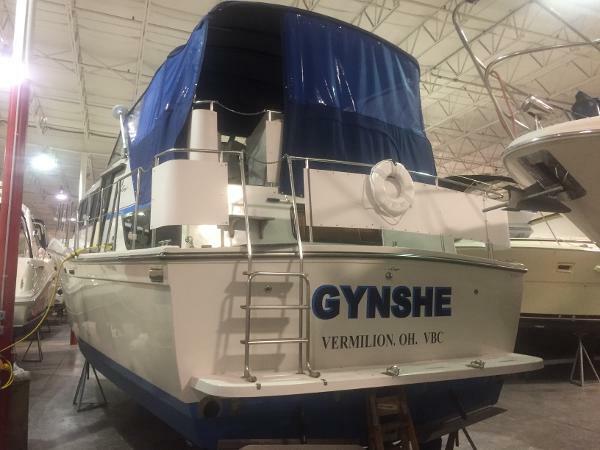 Built on a solid fiberglas hull and designed both for extended cruising and speed. 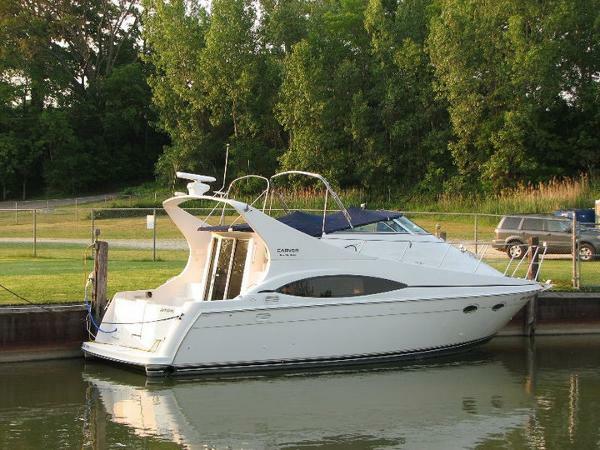 The wide beam and layout offers guest comfortable sleeping for 6 people and open living space.